There are numerous health risks involved with alcohol abuse, many of which can lead to death. As reported by Medical News Today, the most common health risks associated with alcoholism are liver and brain damage, pancreatitis, and a seriously compromised immune system. Additionally, alcohol has been associated with more than 60 health conditions. And if the addiction is left untreated, alcoholism can lead to death. When a person drinks heavily, it alters how much their body can metabolize, and alcohol builds up in the bloodstream. The heart then circulates a mix of blood and alcohol throughout your body to your organs. The organ that suffers the most in a person with alcohol addiction is the liver, because that is where the body attempts to metabolize alcohol. Overall, the physical signs of an alcoholic will vary, but the health risks are significant. Alcohol abuse not only has a major health impact, but it impacts every facet of someone’s life including the ability to hold a job and provide for their family or themselves. 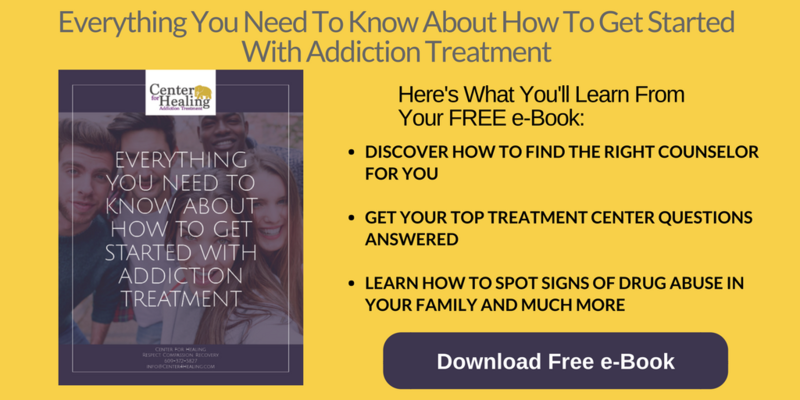 When someone has an addiction, their entire life becomes solely about that addiction and feeding it, which means the daily responsibilities of a job or career, family, and other obligations fall to the wayside. While some people who abuse alcohol may have a high tolerance, they are still not fully functioning, and this often leads to job loss..
Addiction doesn’t just affect the individual, but the people around them also suffer as they watch their loved one struggle with the disease. 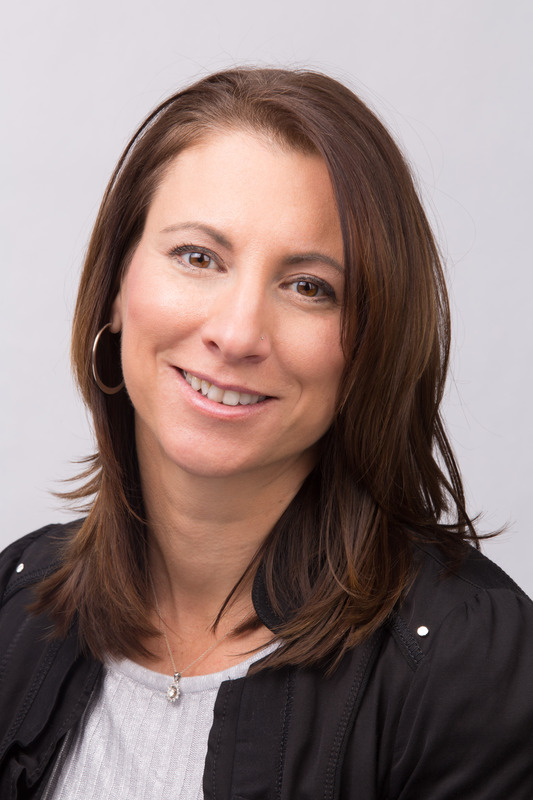 Addiction changes people, their personality, how they communicate, and how they live. Signs of alcoholism vary from person to person, and each one may react to addiction in a different way. Some may become docile and sleep for long periods, whereas others become argumentative and engage in destructive behaviors. As a family member, watching someone you love struggle with an addiction is extremely difficult. 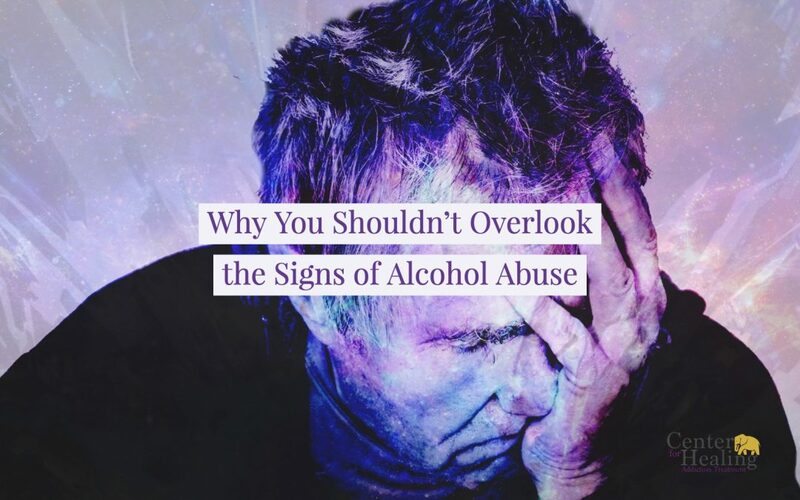 But the longer the signs exist, the worse the disease will become, so it’s so important to try to get an alcoholic the help they desperately need. Alcoholism can cause the individual to run the risk of developing legal issues. Many addictions lead to serious criminal behavior, because substances can alter a person’s way of thinking and dealing with situations. Some of the most common alcohol-related offenses include theft, disorderly conduct, property damage, and assault. If an individual is charged with a crime that resulted after they participated in abusing a substance, that could even further their legal troubles. The only way to prevent these legal troubles is to seek help. Alcohol addiction is a progressive disease that only gets worse if left untreated. When someone continues to abuse alcohol for a long period, they are essentially poisoning their body. The medical term for untreated alcohol addiction is “alcohol poisoning” due to the level of toxic poisons that have wreaked havoc on the mind and body. When an addiction goes unchecked, it only leads down a darker path where the individual continues to consume dangerous levels while their health deteriorates. Functioning alcoholics may be harder to pinpoint because their bodies have become used to absorbing such large amounts of alcohol that their tolerance becomes higher and higher. Alcoholism won’t get better over time or taper off; it needs to be handled and dealt with by professionals who know the best ways to help. Don’t put off treatment because of fear; show your support for the loved one who is suffering and show them that you care. If you have any questions or would like to learn more about getting on the path to recovery for you or a loved one, please contact our team today.